Warren (Smokey) Thomas was elected president of the Ontario Public Service Employees Union on April 20, 2007, after serving three terms (six years) as 1st Vice-President/Treasurer. 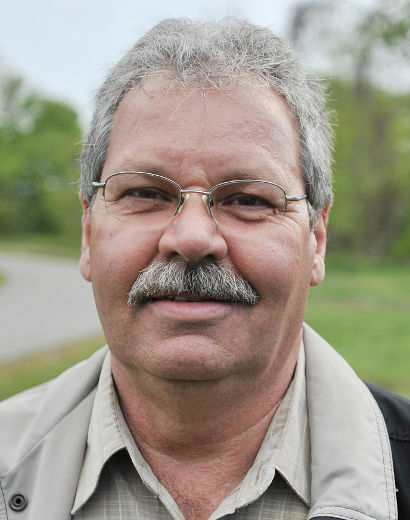 A registered practical nurse, Thomas has been an OPSEU activist for over 30 years, first beginning his leadership career as president of Local 431 at the Ontario Psychiatric Hospital in Kingston, Ontario. Here he represented more than 1,000 members before being elected to OPSEU’s Executive Board in 1993. Thomas was born in Kingston and worked as an auto mechanic and driver for Canadian Oxygen Ltd., before joining the staff at the psychiatric hospital where he received his formal training as an RPN. 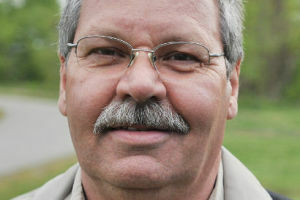 His early activism with OPSEU was triggered by his interest in developing an Employee Assistance Program at the hospital. Since then, he has participated in countless campaigns on behalf of OPSEU members. He was an outspoken leader in Region 4 against the “social contract” imposed by Queen’s Park in 1993, and later during the Ontario Public Service strikes of 1996 and 2002. To this day Thomas remains active in his hometown of Kingston, where he sits on the board of directors of several community and sporting organizations. He is also a periodic lecturer at the School of Industrial Relations at Queen’s University where he shares his knowledge and expertise in collective bargaining. Thomas chooses to donate all fees he receives from the university to the Partners in Mission Food Bank Thomas is married to wife Val and is a father of five sons.